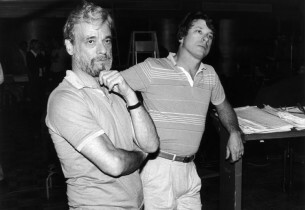 Into the Woods brought together, once again, the talents of Stephen Sondheim and James Lapine. It is an original story, but sort of a “fractured fairy tale,” throwing together familiar characters from other tales with invented ones and creating what became this truly original musical. It is funny, dark, seductive, clever, challenging, romantic, and full of possibilities – from the very moment it begins. It is also a cautionary tale. Does “Happily Ever After” really exist? The show clearly has adult themes and does not shy away from the darker aspects of fairy tales, exploring morals and the fact that we must be aware of our actions, as they may often bring consequences with them. But with all the familiar characters present, young people also find themselves drawn to this musical. 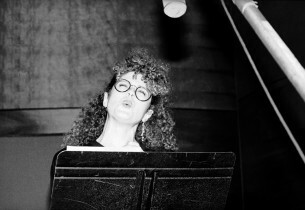 As a matter of fact, Bernadette Peters recently told me that this musical, its Original Cast recording and the DVD (it was taped for Public Television) have led many young people to her concerts. Just this past year, my niece called me to tell me that they were doing Into the Woods at her school and asked for help to prepare for her audition as the Witch. I was sort of shocked. 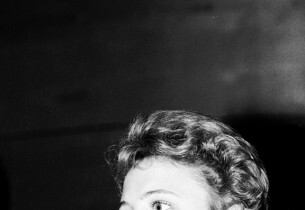 Then I remembered my school did How To Succeed in Business without Really Trying, with Hedy LaRue and all! It all makes perfect sense … and Into the Woods still carries a universal appeal as productions continue to be done all over the world, each as different and unique as could be. 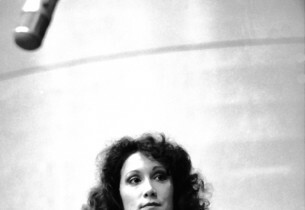 The original Broadway production opened November 5, 1987 and ran for 764 performances at the Martin Beck Theatre. 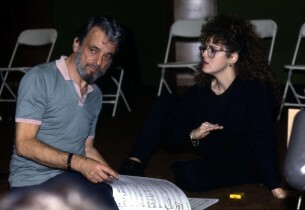 Sondheim delivered a delicious score and lyrics you sometimes couldn’t believe you were hearing. 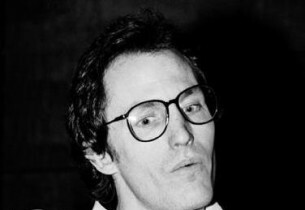 It also launched two songs into the popular stratosphere – “No One Is Alone” and “Children Will Listen” – that have since been recorded by a myriad of artists. 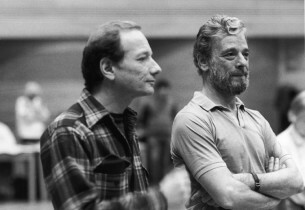 As a matter of fact, by the time Into the Woods opened, Sondheim’s music was being performed not only by singers, but by musicians everywhere who admired his compositional skills. Performed by everything from jazz trios to symphony orchestras, this musical was no exception. 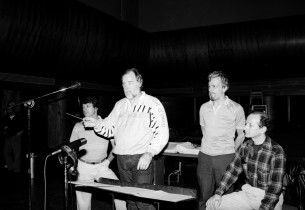 In 1990, the London Symphony Orchestra performed and recorded an Into the Woods Suite. 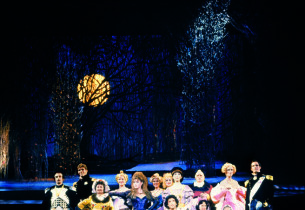 James Lapine created a memorable production with Into the Woods: a storybook brought colorfully to life. He had an enormously gifted and talented cast who seemed to fit the puzzle and juxtaposed stories perfectly. Stage pros and newcomers were assembled to portray the characters who would enter these “woods,” eventually teaching them (and us) lessons, an irreverent concept appearing to be fun, but not necessarily what it seems. Characters seem happy, but should we believe what we see? Actions bring consequences and make us realize “be careful what you wish for.” They’re all here – Cinderella, the glass slipper, a Witch, Sleeping Beauty, two Princes, Little Red Riding Hood, A Baker and his Wife, Snow White, a Wolf, the Narrator, Stepsisters, Jack and his beans, Rapunzel, a Giant, and more! “You go into the woods, Where nothing’s clear, Where witches, ghosts, And wolves appear. Into the woods And through the fear, You have to take the journey.” All the elements came together beautifully in this production. The amazing scenic design by Tony Straiges, Richard Nelson’s lighting, Ann Hould-Ward’s costumes, based on original concepts by Patricia Zipprodt, musical staging by Lar Lubovitch and even a magic consultant on the show for some special effects. 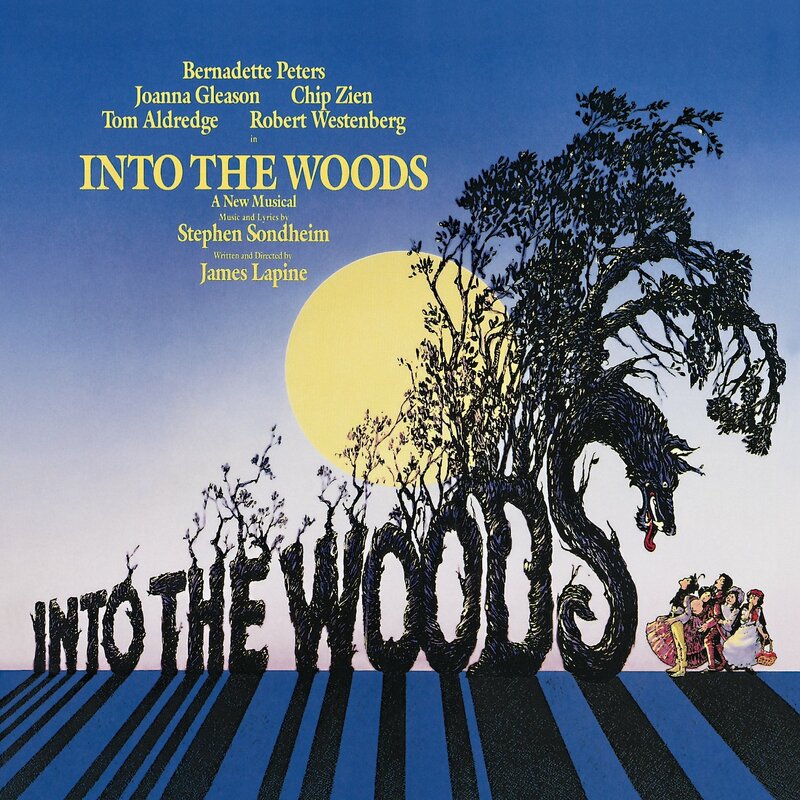 Into the Woods, like so many Sondheim shows, once again found Paul Gemignani as Musical Director guiding the orchestra and cast through Jonathan Tunick’s charmed and beautiful orchestrations. 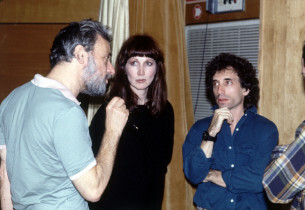 I spoke with Ms. Peters, who used all her talent, humor, and musical gifts to create the “Witch,” with a line of questioning which was a sort of “who decided what?” and “where did this or that idea come from?” Quietly and with great concentration she said, “I remember both Stephen and James had very strong ideas about Into the Woods. 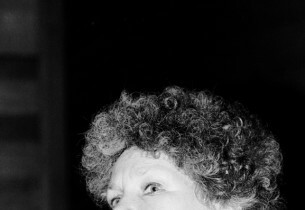 They saw my character as the voice of reason.” That said, there is no doubt that this kind of clarity led the cast through its paces in this unusually mixed-up tale, because everyone on the stage was, literally, on the same page. When this happens, so does magic. 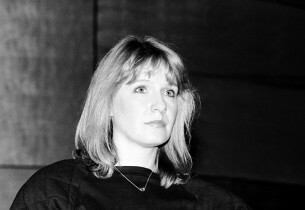 The show arrived on Broadway, via its initial staging at the Old Globe Theatre in San Diego in 1986. This would be a world premiere of a new Stephen Sondheim musical, with a book and direction by James Lapine. Since the ground-breaking Sunday in the Park with George had been their first, much admired effort … you can imagine the excitement. But, as almost everyone knows (by now), creating and opening a new musical (in or out of town) is no easy task. Into the Woods was not immune to this process and went through its share of cuts, revisions, music and cast changes prior to its arrival on Broadway. 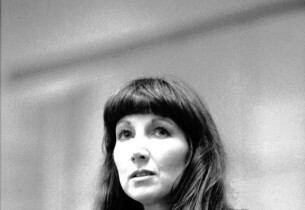 The show was well received when it got to New York and won three Tony Awards® – Best Book of a Musical, Original Score, and Joanna Gleason won for Best Actress in a Musical. 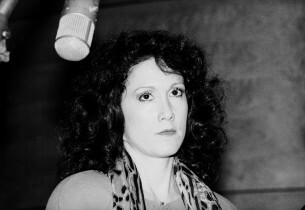 Other awards included the Drama Critics Circle Award for Best Musical and Drama Desk Awards for Mr. Sondheim, Mr. Lapine, actors Robert Westenberg and Joanna Gleason, and Best Musical. 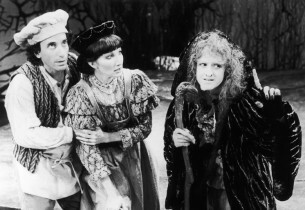 The popularity of Into the Woods on Broadway helped to launch a National Tour in 1988. 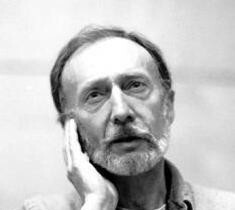 The London production, in 1990, had the addition of a new song, “Our Little World.” That production was choreographed by Anthony Van Laast and directed by Richard Jones, who won the Olivier Award that season for his direction. 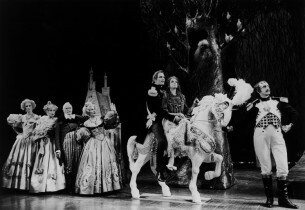 Most recently, Vanessa Williams headed a 2002 Broadway revival, once again directed by James Lapine, but Into the Woods got an earlier opportunity to be revisited in New York on November 9, 1997. The occasion was a reunion of the original Broadway cast for a 10th Anniversary concert celebration, as a benefit for Friends in Deed. 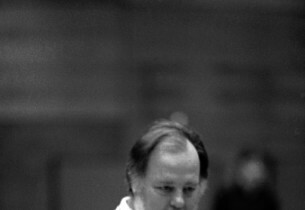 This had been done in 1994, with Sunday in the Park with George … and “lightning” did indeed strike twice – for the organization, for the audience, for the creators, and for the cast. It is a rare opportunity, as an actor, to be able to revisit a role or a show and possibly discover some new meaning, reflection, bit of wisdom, illumination, or nuance. For the audience, it was another blissful evening and sharing a few tears … at some “moments” hearing songs as though they were new, from wizened voices and older souls. And all to benefit a worthy cause. These kinds of evenings take on “event” status and those lucky enough to be in attendance are very well aware that this is history – important history. 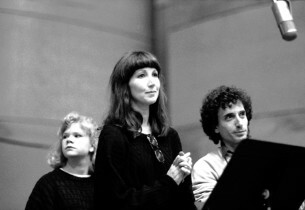 The cast, orchestra, conductor, and creative team of Into the Woods went into the studio to record on November 9 and 10, 1987, shortly after the show opened on Broadway. 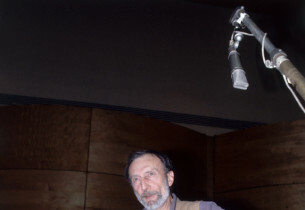 this recording was produced by Jay David Saks and won the 1988 Grammy® Award for Best Original Cast Show Album. Other productions and casts went on to be recorded, but this one is still the one to be compared to. If you close your eyes and listen to this recording, you’ll “see” it … even if you never did! 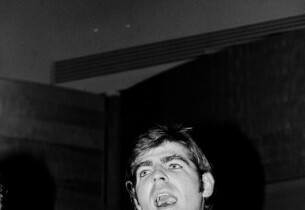 – Bonus Tracks The bonus tracks on this reissue come from an unusual source. Apparently, years ago, a ‘pitch” was made to Warner Home Video for a Children’s Edition of Into the Woods. It was to be an “adaptation” and I’m sure would have addressed some of the more “adult” content of the original show, much like the “age-appropriate” version Music Theatre International licenses out to younger student-populated schools. It seems that the producers were able to corral some of the original cast members for the project, but it never came to be. Here we have “demos” for “Giants in the Sky” (performed by John Cameron Mitchell), “Back to the Palace” (by Kim Crosby, Broadway’s original Cinderella), and a version of “Boom Crunch” (performed by Maureen Moore). 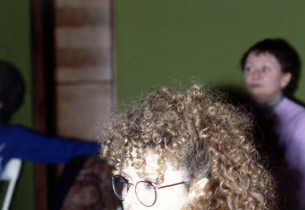 As an interesting side note … Ms. Moore was Bernadette Peters’s stand-by on Broadway for both Song & Dance and the recent revival of Gypsy.